Hi everyone! 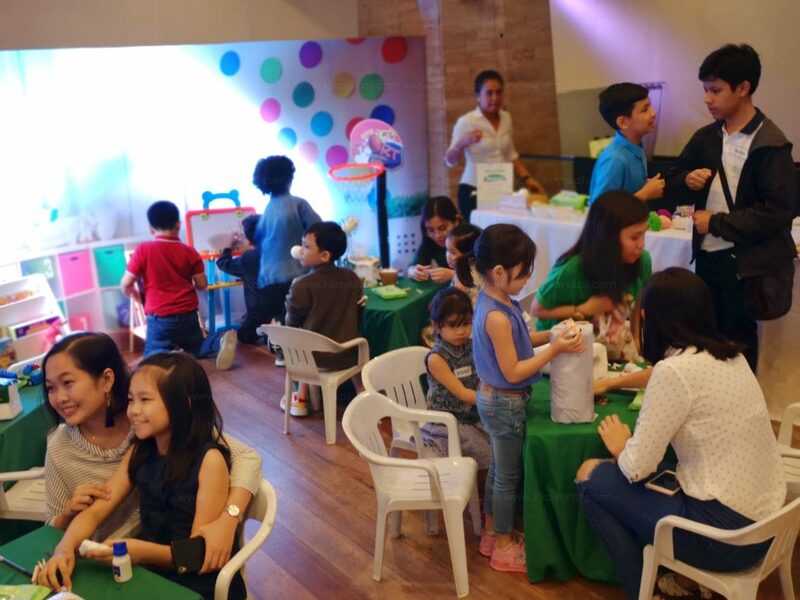 Last month, Geof and I were invited to Sanicare Playday held at Green Sun Hotel Makati. Now I don’t usually bring macho kid to events unless he really wants to and I know he’ll have the best time! 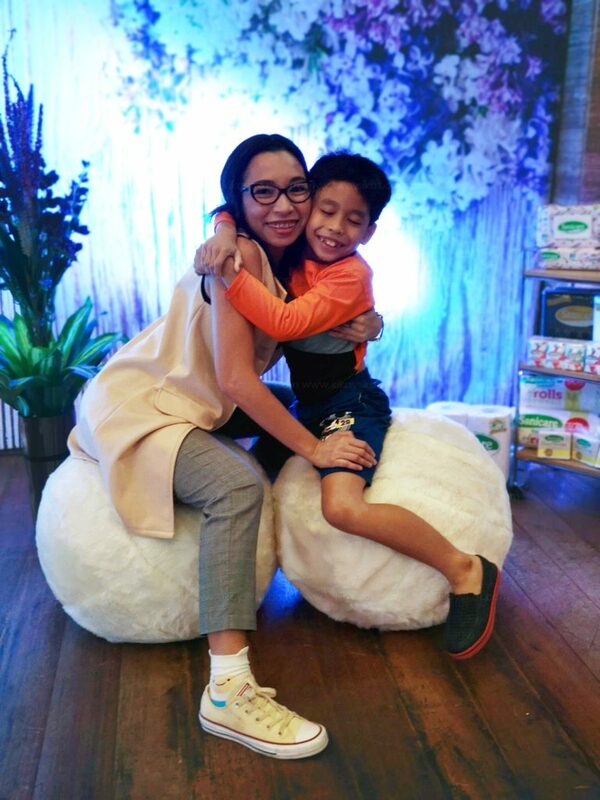 It’s part of balancing my role as both a mom and a blogger. You just don’t force your kids to join you in parties/events just because. 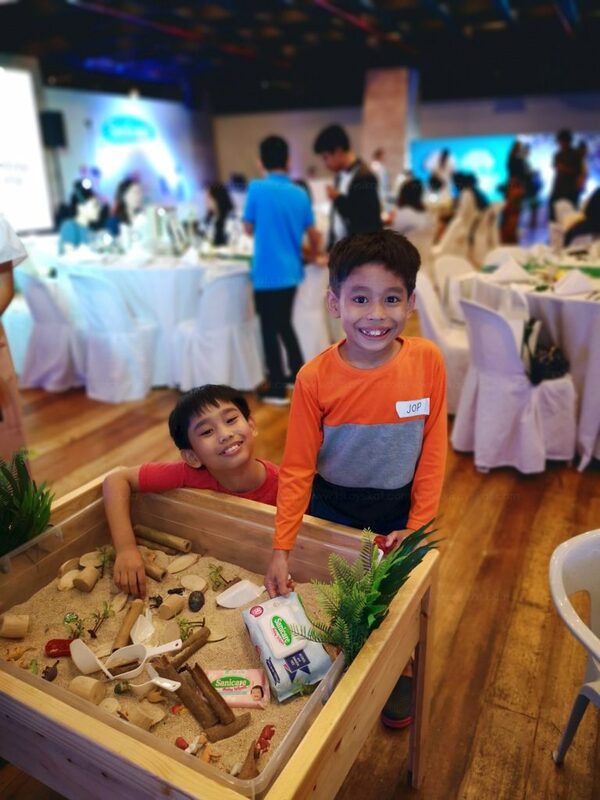 Today I’ll share with you some tips if you’re planning to bring your kids to an event and also our Sanicare Playday experience! Macho kid is an unico ijo (only child) and since we live in the province with barely any neighbors around. 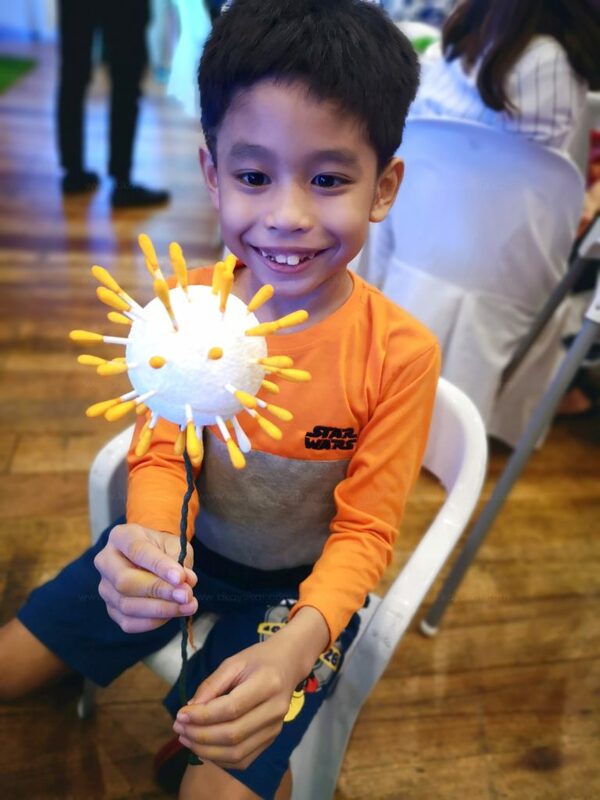 He’s always excited to meet new friends and playmates on events like these. He’s 8 years old and can typically handle some situations on his own. Give your child enough space to engage and talk with his peers. Without you overlooking too much like a hawk. He needs to learn how to socialize on his own. I noticed this sandbox was one of the more popular activity among his age group. It has random things inside including plants, shovels, shells, stones, and even miniature figures. 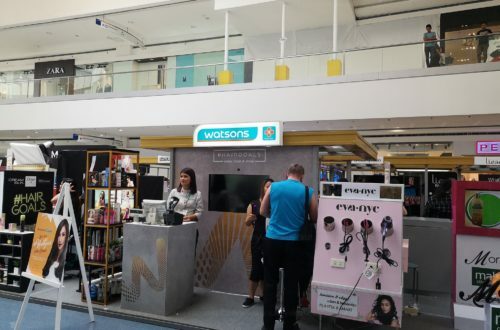 There are a couple of arts & crafts section for them to hone their creativity skills. 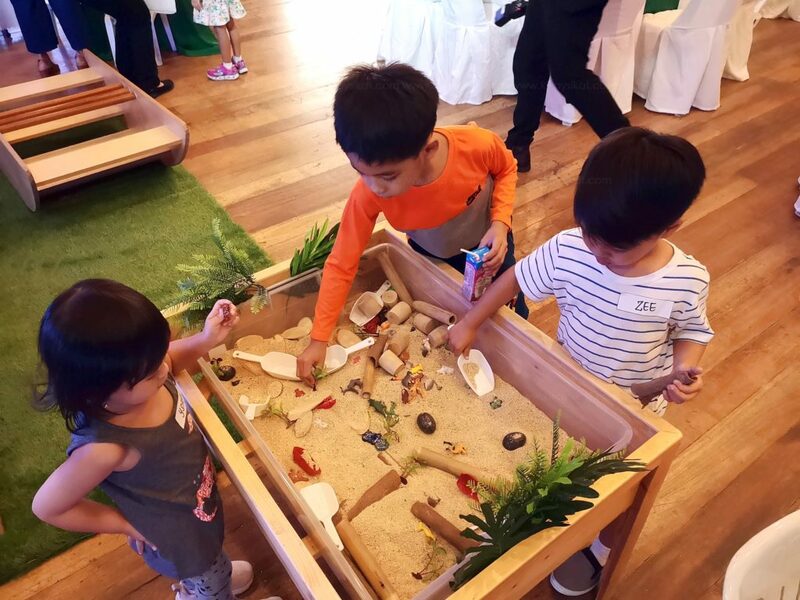 There are different activity stations available for all stages of childhood. Geof of course went around in his age group. I’m not worried about any mess because there’s an overflowing supply of Sanicare hand sanitizers and baby wipes! HAHAHA! 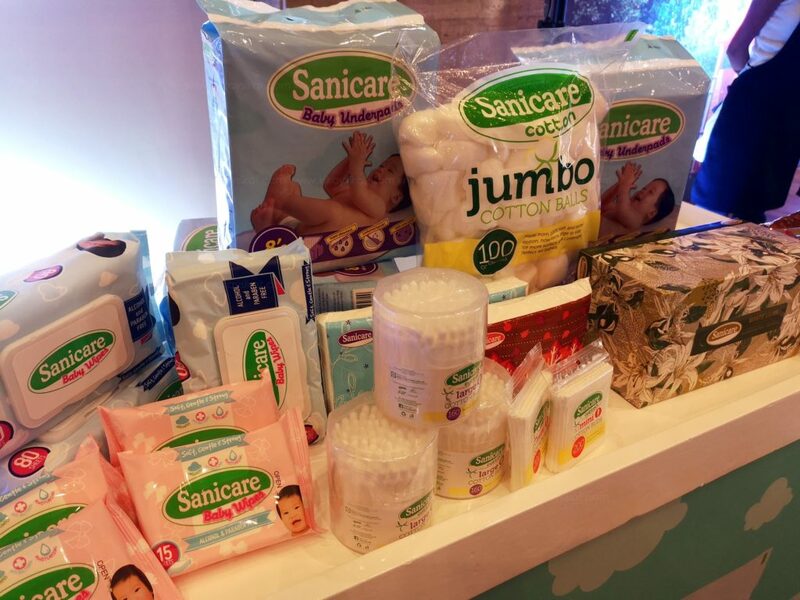 Take a look at some of the products that Sanicare has to offer below. You should also try their Clean Hands hand sanitizer. Unlike other products, this one does not leave a sticky feel. 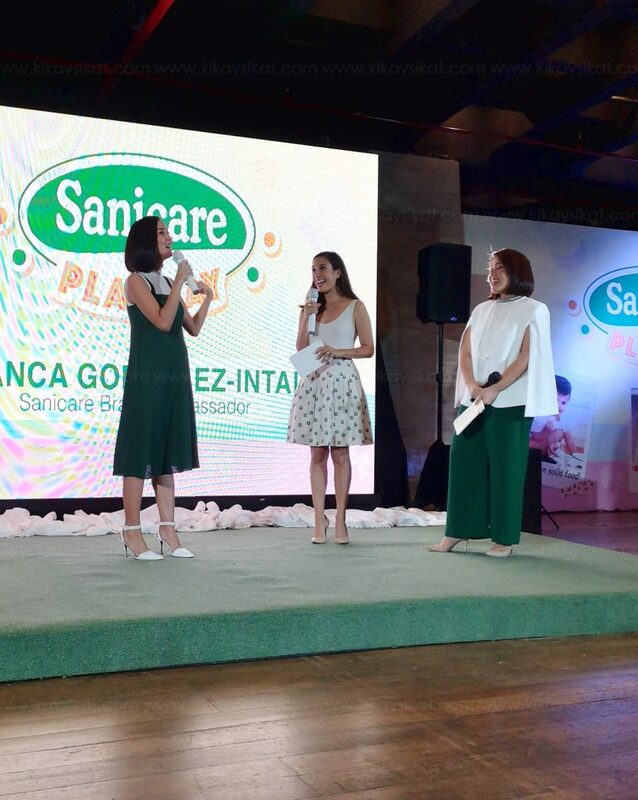 During the event, brand ambassador Bianca Gonzales-Intal, shared her experience as a first time mommy. 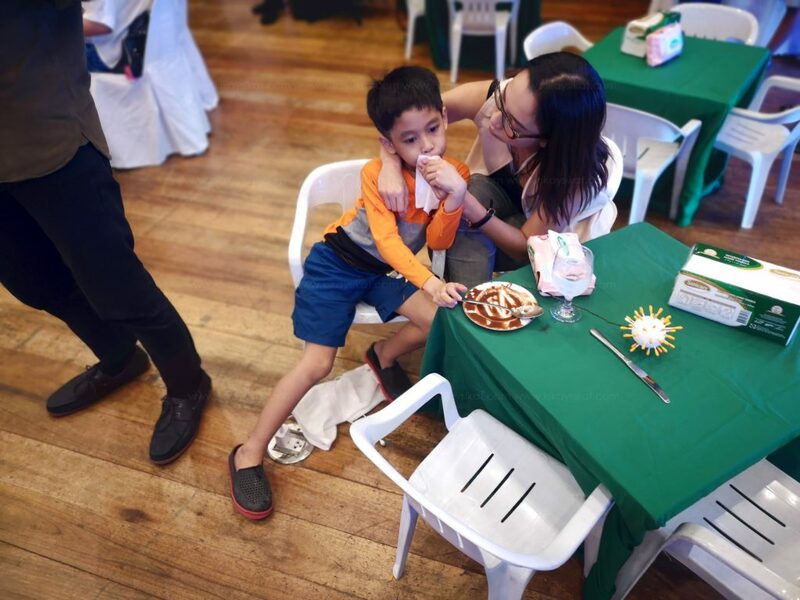 She also got to chat with fellow mommies in the event. I never leave the house with macho kid without bringing wipes and sanitizer. 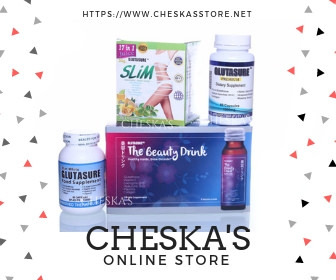 It’s an all-around product for everything. After meal clean-up, and even wiping dirt off my makeup brushes hee-hee! 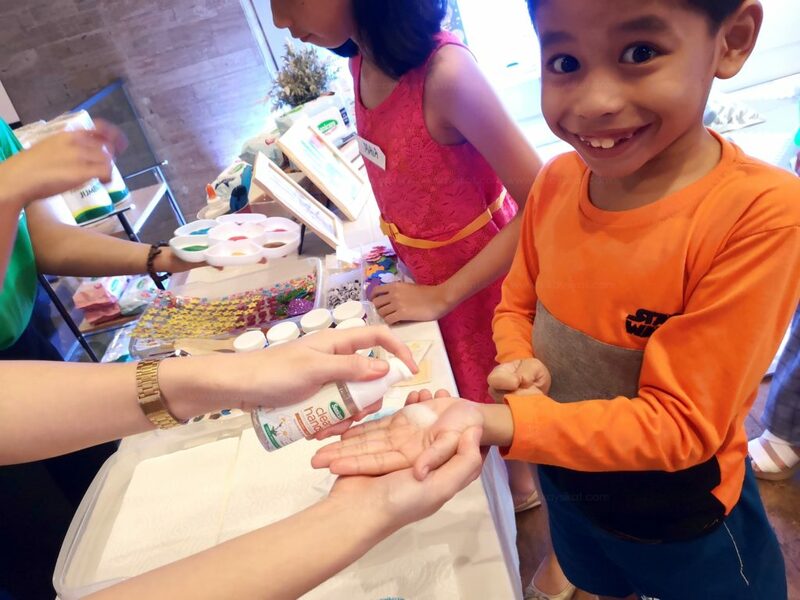 Thank you so much for having us Sanicare! It’s another adventure for us to remember and treasure!